The 1911 census records tell me a great deal about my Great Grandfather Abraham Altman. He lived in the Fluer De Lis building in Norton Folgate, East London with his Wife Sarah and their 5 children. Rose Altman was one of those children and my Grandmother . In 1911 she was just two years old. The census record is a great starting place when trying to get a sense of what life was like for your family at that time. In addition to telling you who lived in the house in 1911 it captures other critical information. For example, my record tells me the 7 occupants lived in just two rooms and while they recorded having 5 living children they had lost 2 infants. My Great Grandfather’s occupation was recorded as Journey Man, Painter and Decorator which basically meant he would travel anywhere for work. But the real jewel in the crown, the real gift from the past is that Abraham actually signed his census record. It was the first time occupants had been asked to sign the record, so here I am, 105 years after the event, looking at the signature, the handwriting of my Great Grandfather, Abraham Altman. So here we are, at the passageway to Fluer de Lis street where my Ancestors lived in1911, and off Bishopsgate EC1. Before we wander off, it’s a good idea to give our location a little context. To my left and only a couple of minutes’ walk is the original site of London’s most notorious slum known as 'Old Nichol'. 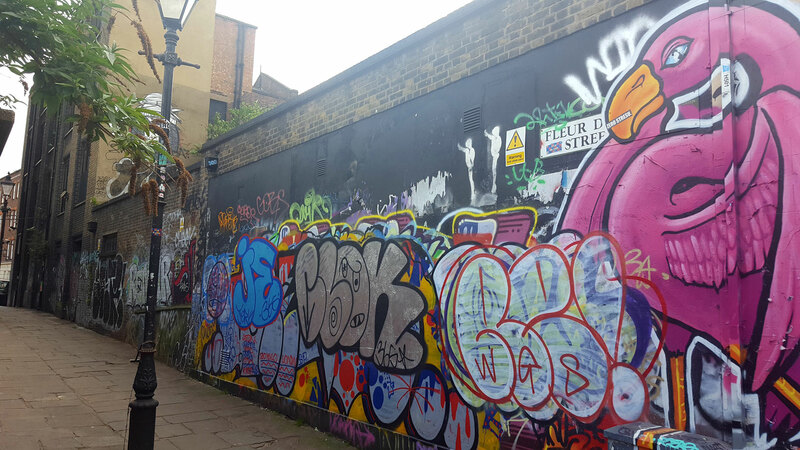 The press at the time described the area as being one of ‘vice and debauchery, filth and poverty in dark cellars reeking with death and disease. The slum was cleared in 1881 making way for the Boundary Estate and England’s first ever social housing project which opened in 1900. So the proximity of my ancestors address to this well documented slum site of London gives me a really good idea of the conditions and context my own family were living in at that time. I have often wondered how these conditions compare to the living conditions that made them flee Russia in the first place? Did they feel better off? Did you notice the gas lamp in the Fleur de Lis photo above? There are 1,498 working gas lamps in London. They stretch from the East End of London to Richmond Bridge in West London. Some of the gas lamp posts are close to 200 years old and many have the insignia of Queen Victoria and other Royal Family members. Now the lamp post I’m leaning against at the entrance of Fluer De Lis Street is one of those originals, and would have lit the way home for Abraham on a dark night. Let’s take a walk. In 2016 I can’t see the building that my ancestors lived at in 1911. If it’s still here I just can’t pinpoint it. But I can look up and around me and see many of the buildings that would have been here at the same time. Some of them would have been used for housing and still are others would have been warehouses, factories, ale houses and theatres. Now they are offices, and very very hipster bars and restaurants. 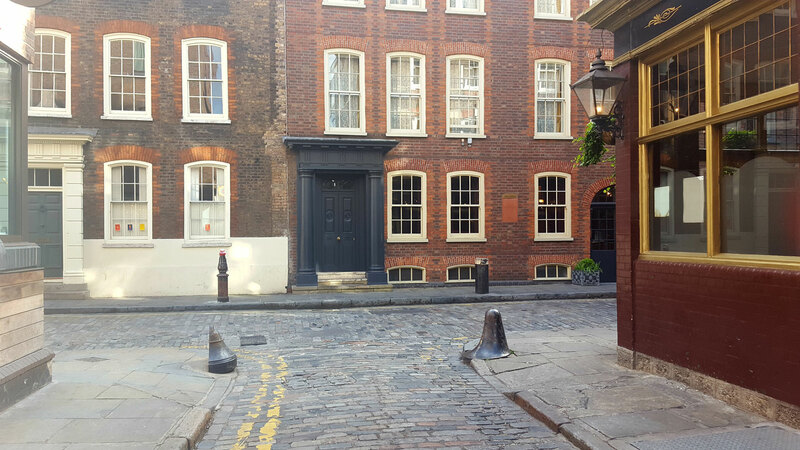 In the 18th century Fleur de Lis street fell into the area known as Norton Folgate . The area retained its status as an extra-parochial liberty and that liberty existed until 1900. Ironically the area was also an early site for the Gas light and Coke Company, the very first gas company in the world and responsible for lighting London at night. The first gas lamps put in place were on Westminster bridge in 1813. The same company is a household name today and we call her British Gas! I feel so lucky as I soak in the surrounding area, I turn onto a street to my right. Part of the street (Elder) is still cobbled! Probably the very same cobbles my ancestors walked on while they went about their everyday business. It’s little gems like this that really bring your ancestry tour to life and help you transport yourself to a time gone by. I am on my way to the Sandys Row Synagogue, it will only take me a couple of minutes to get there through the alleys and back doubles of East London and so I can be pretty confident that this is the Synagogue my family used back in 1911, more about that later because here is another little treasure we are able to look at to help take us back in time. To get to Sandys Row Synagogue I find myself at the end of Elder Street and walking down Folgate Street past No. 18 Folgate Street a museum house of London. The 10 rooms apparently harbour ‘10 spells’ that take the visitor back to a time and places between 1724 to 1914! I will be going back later today as I have bought a ticket for a tour. But right I look at this row of houses and I am getting quite a buzz knowing nothing has changed, what I see is exactly the same row of terraced houses my Great Grandfather Abraham saw back in 105 years ago!. I have arrived at the Sandys Row Synagogue, and its steeped in Jewish history as the building has been used as a Synagogue since 1854. They have lots of information to share online. Last year they received heritage funding from the national archives to put together a project called our Our Hidden Histories. The project collected photographs, documents, narratives and other artefacts that span from 1854 until this present day. And for me, this is where I pause and really take a moment, I can imagine many many things about Abraham, his way being lit by the gas lamp I stood under, walking on the cobbles I walked on in Elder street and past 18 Folgate Street just as I did, But if there is one thing I am certain of as I stand on the steps on the Sandy Row Synagogue, he stood here too. I feel emotional, I feel a real sense of connection, I feel myself reaching out and into the past and my Great Grandfather Abraham reaching back! I stand here and I know who I am. The 1911 census record of Abraham is the penultimate public record available to me. The very last is a passenger list that recorded my Great Grandfather leaving from Dover in 1913 on the Zealanda, heading for Argentina and the Port of Buenos Aries, What happens next? Well that’s another story! 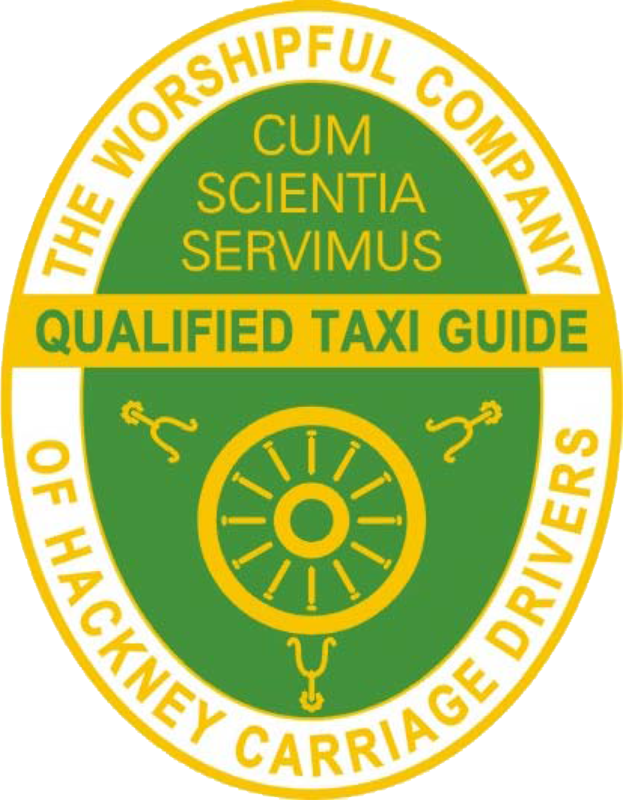 Your Ancestry Taxi Tour Adventure Starts Here!